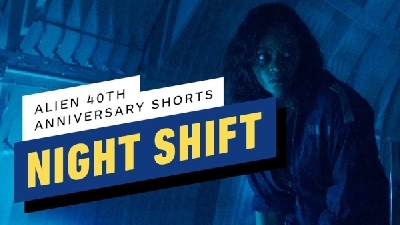 This may or may not be in relation to the new Alien game project currently in development by Cold Iron Studios, which was announced earlier this year. 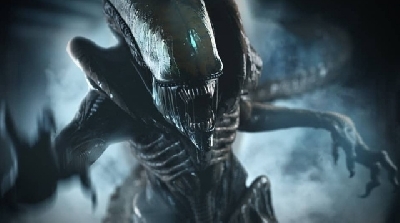 Regardless of what project this title is aimed at however, we know Fox have trademarked Alien: Blackout and it is for an upcoming game. Sources suggest Fox might be gearing up for a reveal at the upcoming The Game Awards 2018, which is set to take place at the Microsoft Theater in Los Angeles on December 6th. As new details become available we'll keep you posted! 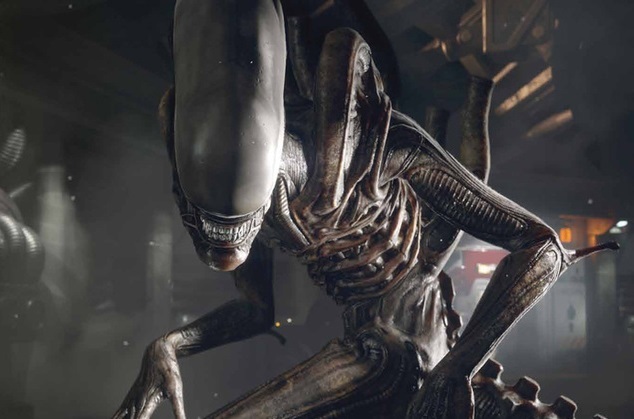 8 Fan responses to New Alien Game title revealed! Cool. I hope this game will have prometheus/Covenant elements. As long as there is a dedicated single player campaign, it should be good. There might have to be some tactical elements to it so it won't be more of the same. 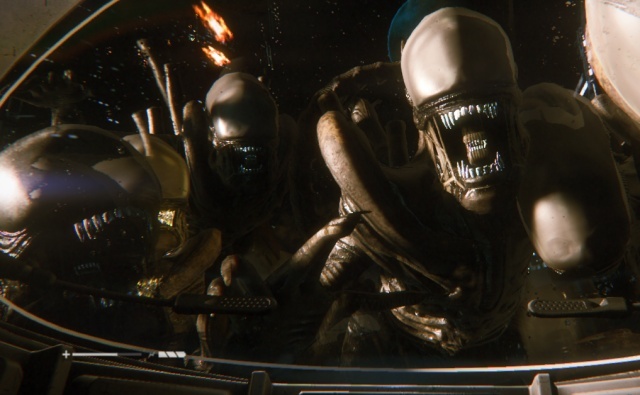 Hopefully it does not go back to the Tired Old Shoot-em-up formula.... but i think it may do, if Alien Isolation 2 will give fans the Survival Horror Element. Hopefully the Project will have a mix of both.. First Person Shooter and Survival Horror. Hit the Balance Right, with a Good Plot and Execution and it could be a WINNER. 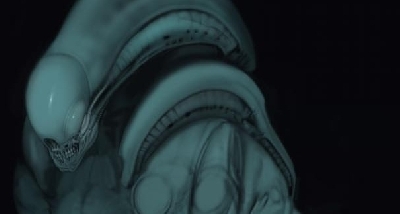 I would like to be able to play the role of a Xenomorph from Face Hugger to say completing a few Egg Morphs... a Xenomorph would have a pretty tough time on its own Surviving Depending on where it is and how many Humans/Synthetics are around... In Space it has a Advantage of the Humans maybe be weary of killing it (Acid Blood/Hull Breach) but on a Outpost thats maybe a different story all together. 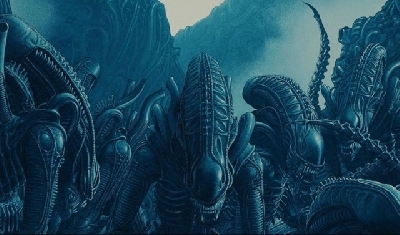 I think even a Hadleys Hope Game that gives you the role of a Xenomorph Tasked with taking Colonist back to the Derelict to Produce enough Xenomorph Horde so that you can then OVERRUN Hadleys Hope... i think this would be a Good Bonus Mission. The likelihood of this being a sequel to Alien: Isolation is extremely low, I am 99% certain this will be a new title unrelated to Isolation. 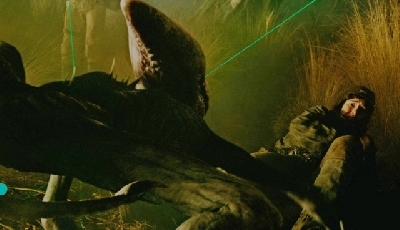 I'm also with Leto, I hope Alien: Blackout includes some Prometheus and Covenant aspects. 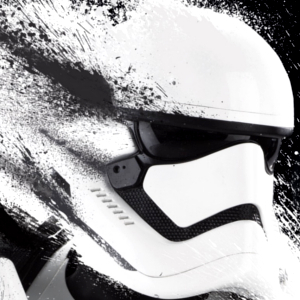 It could help expand the lore while we wait for the next film and possible tv series. Well this should reveal exactly (or somewhat?) what direction FOX is taking the franchise. Prometheus/Covenant elements or starting fresh......? However.... if a Game Sells well, gets Rave Reviews and Positive things mentioned about certain things they Show/Cover... i think Disney could take them on board, if and should they pursue a Movie or TV Series... also if there are Elements that Fans Disliked they could also consider them and maybe not go similar routes with any Movies or TV Series. 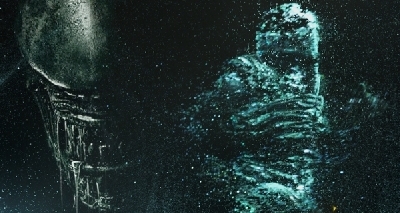 I think the Prometheus Plot expands the Possibilities of what a ALIEN Game Franchise can include, quite Substantially.